Oranges trifolia, trifolia, or orange Ranti (Triphasia trifolia, syn. T. aurantiola Lour.danLimoniatrifolia Burm.) Is a relative of the orange (Citrus genus), but not the actual orange. Citrus is estimated to come from Malaysia but spread to the islands in the Pacific Ocean. The shape of the plant in the form of a bush or shrub with a height of up to 3m. Three-fingered leaves are compound (trifoliata), shiny dark green. Crown of white flowers by the number three, small (10-13mm long). The fruit is red, hesperidium type with a diameter up to 1.5 cm. 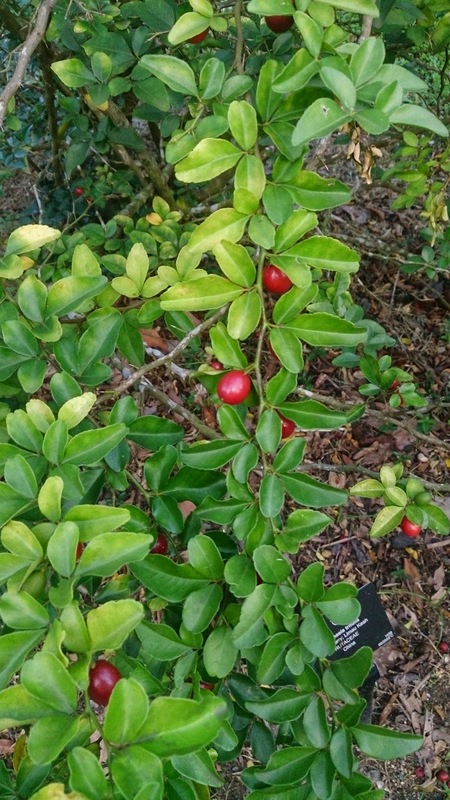 + Take a handful of ripe oranges trifolia with characteristic deep red color. Clean before processing, then pour 1 cup of hot water and lemon trifolia enter into it. Allow about 5-10 minutes. + Mix of pure honey if you want natural sweetness. For people with diabetes, consume unsweetened honey or sugar. + Provide lime leaves kikit 7 pieces; 110 ml water, boiled to boiling for 15 minutes. + Drink 3-4 times daily.